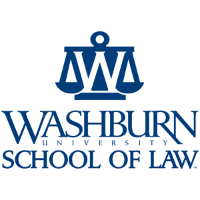 The Institute for Law Teaching and Learning is proud to host a conference addressing the many ways that law professors and administrators are reaching today’s law students. With the ever-changing and heterogeneous nature of law students, this topic has taken on increased urgency for professors thinking about effective teaching strategies. The conference theme is intentionally broad and is designed to encompass a wide variety of topics – neuroscientific approaches to effective teaching, generational research about current law students, effective use of technology in the classroom, teaching first-generation college students, classroom behavior in the current political climate, academic approaches to less prepared students, fostering qualities such as growth mindset, resilience, and emotional intelligence in students, or techniques for providing effective formative feedback to students. 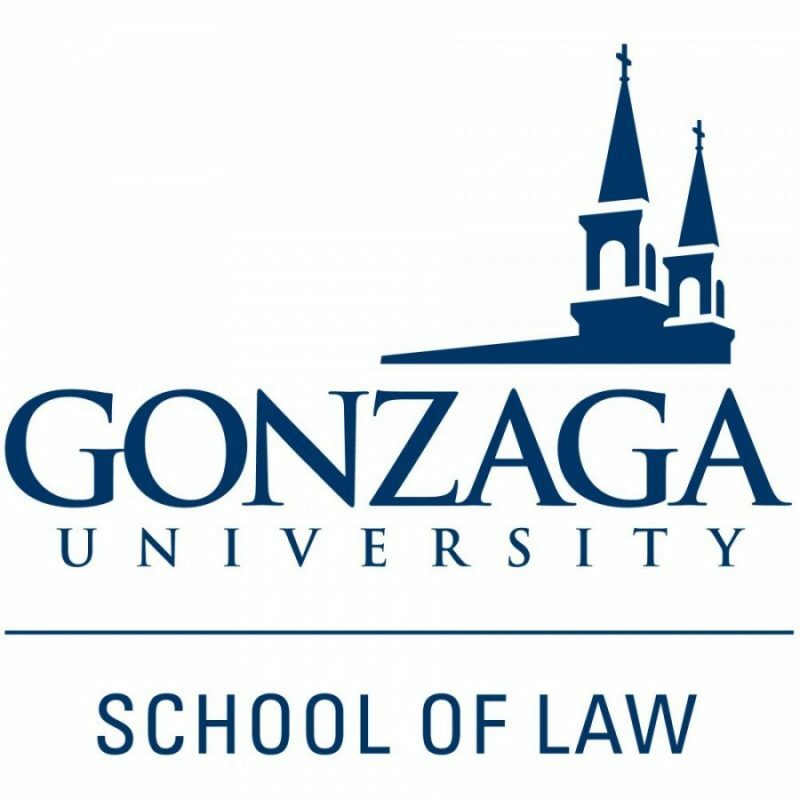 In addition to presentations by law professors from around the world the Institute will provide several plenary sessions throughout the conference to further address relevant topics.